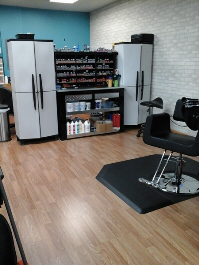 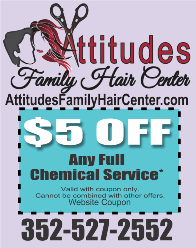 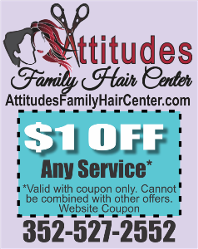 Celebrating 13 years of service, Attitudes Family Hair Center offers innovative cuts, unique color concepts, quality hair extensions, advanced chemical treatments, and a professional atmosphere without the pretentious mood. 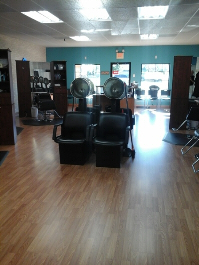 We are open Tuesday through Saturday. 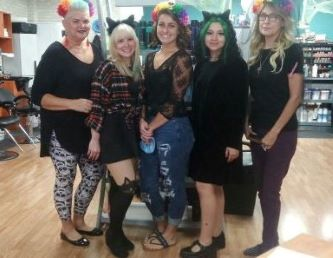 Our stylists have years of experience and will help you get that "attitude" you want with personal attention to your needs.